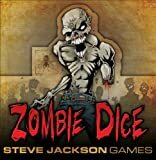 Zombie Dice, the brain-eating dice game produced by Steve Jackson Games, will appear in the third episode of Tabletop on Friday, May 4, 2012. "I'm really hyped about the G&S channel, and especially Tabletop," said company founder Steve Jackson. "The Internet is the right way to deliver this, and it's fun food for geek brains. Braaaaaiiiinnnns." 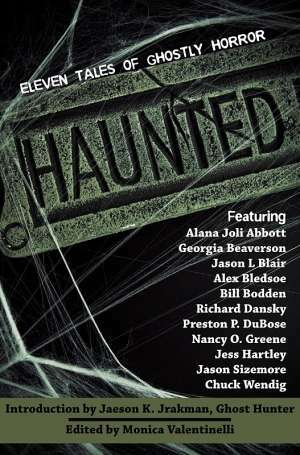 Narrated by actor and author Wil Wheaton, Tabletop features guests playing dice, card, board, and pen-and-paper games. The show is available free online on the Geek and Sundry YouTube! channel. This episode shows viewers how to play this quick dice game. Zombie Dice debuted in 2010 and is now in its third printing. 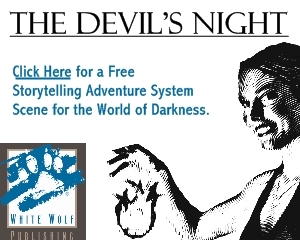 Since then, the game has sold over 65,000 copies. Zombie Dice 2 – Double Feature, the game’s first expansion, shipped to stores in March. Zombie Dice is also available as a free downloadable app. For more about Zombie Dice, visit ZombieDice.sjgames.com.